Subscribe now and receive 3 Free Dr. Tenpenny eBooks! 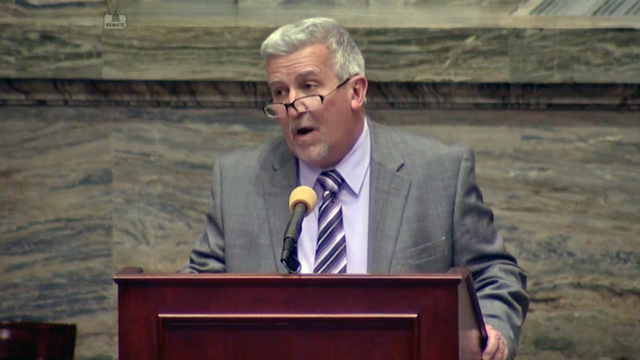 Pennsylvania’s Senator Mike Folmer truly believes that parents should be given the right to make an informed decision in regards to vaccines and their children. Folmer has introduced a new legislation called Informed Consent which aims to rectify this situation. This means doctors would need to explain both benefits and risks associated with vaccines. Folmer wants to repeal the 1986 National Childhood Vaccine Injury Act (NCVIA) which serves to give immunity to pharmaceutical companies whose vaccines are connected to vaccine injuries. Vaccines are the only injuries pharmaceutical companies are shielded from in terms of litigation.